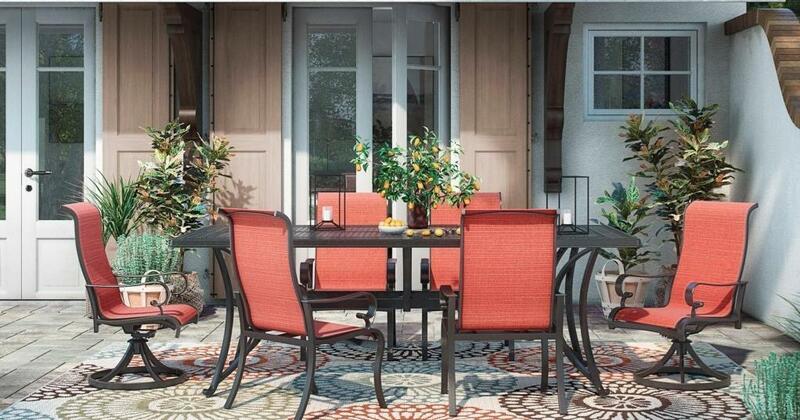 DECK out your patio this summer! 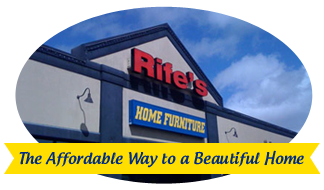 Here at Rife's Home Furniture and Mattresses, we have all of your outdoor and patio furniture needs covered. We have a variety of options and styles available for order, and everything from fire pits to bench swings. Shop our Summer Patio Essentials today!